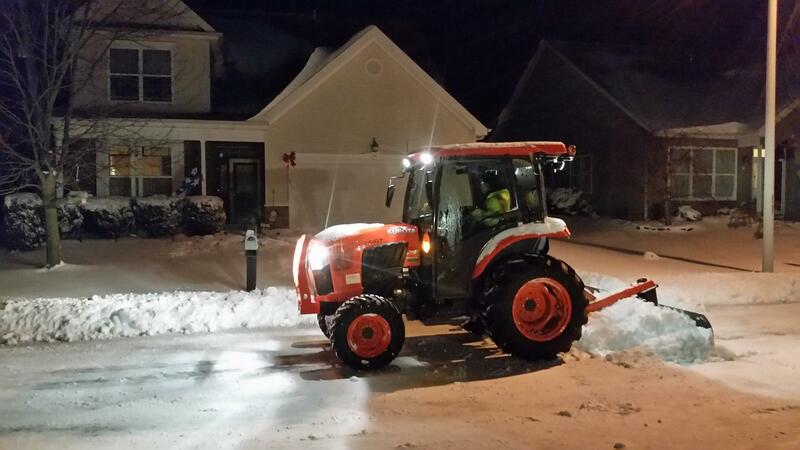 Fully Insured and certified by the Accredited Snow Contractors Association and a long standing member of SIMA, Fresh Cut is the leader in safety and accessibility for snow and ice management in our Southern New Jersey area. During snow events, our 24/7 dispatcher monitors the weather and our snow team’s progress, making sure each property is cleared as quickly and efficiently as possible. We have stocked salt houses to insure we never run out of ice melting materials. Fresh Cut’s Snow and Ice Management clients consist of Federal, State and Municipal sites, commercial and industrial properties, shopping and professional centers, multi-family housing units and HOA’s. You, too, can depend on Fresh Cut. We are accepting new clients for the coming snow season. Contact us now!